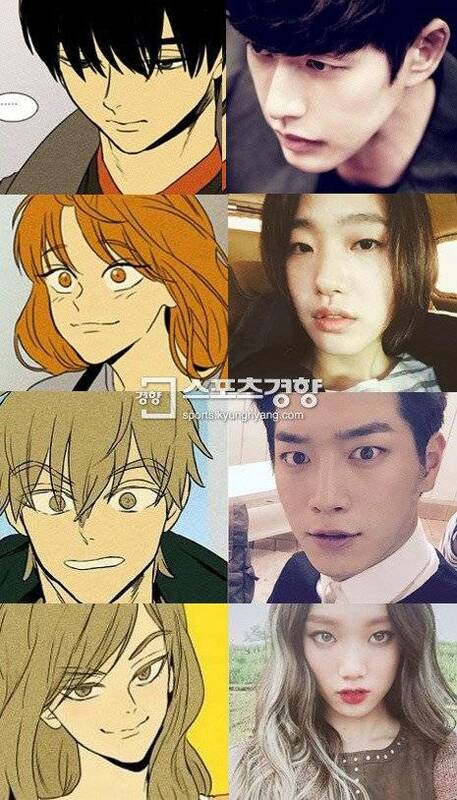 "Cheese in the Trap" is based on a web-toon about Hong Seol and her senior named Yoo Jeong. The original was released in portal sites in 2010. 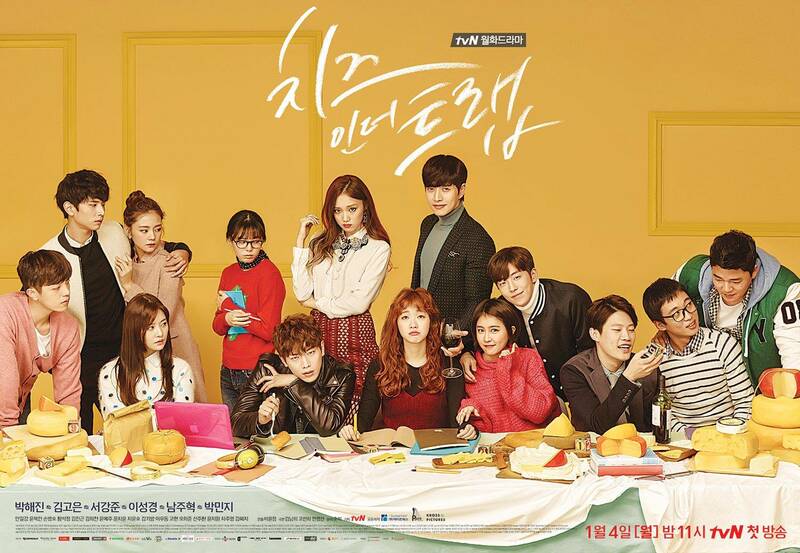 Hong Seol is a regular girl but she's thoughtful and sturdy. [Orion's Daily Ramblings] Lee Si-young and Ji Hyun-woo Take On "Risky Romance"
[Lily's Take] Why Didn't Oh Yeon-seo Watch the "Cheese in the Trap" Drama? [Lily's Take] Seo Kang-joon Cast for New Drama "Something About Us"
"Goblin" Kim Go-eun's first fan meeting "Go Eun Day"
[HanCinema Awards] Best Up-and-Coming Actor - Cast Your Vote! 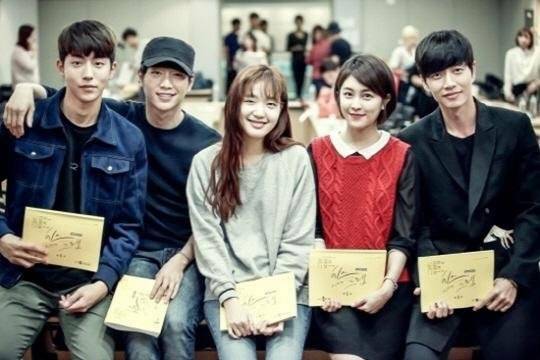 Park Hae-jin's picture with Ko Yeong-tae? In the making of JTBC drama "Man To Man"
Why Park Hae-jin has been wearing the Sewol Ferry bracelet for the last two years? 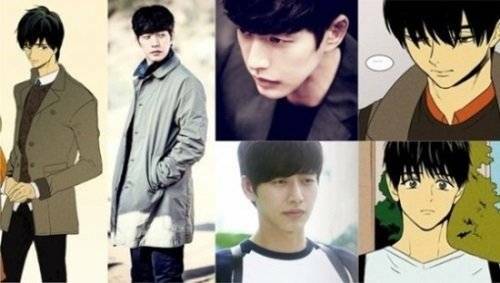 Park Hae-jin to star in "Man To Man" by writer Kim Won-seok-II from "Descendants of The Sun"
[HanCinema's Drama Review] "Cheese in the Trap"
Park Hae-jin, "I'm fine. I was happy to be Yoo Jeong"
[Interview] Kim Go-eun, "I still think I did good in starring in "Cheese In the Trap"
[Interview #2] "Cheese in the Trap" Park Hae-jin, "There is no cutting-edge ending"
[Interview #1] "Cheese in the Trap" Park Hae-jin, "I want to ask the director about the parts that were cut out"
Park Hae-jin, "'Cheese In The Trap', not about one person"
[Spoiler] 'Cheese in the Trap' Seo Kang-joon confesses to Kim Go-eun, "It's true I like you"
[Interview #1] "Cheese In The Trap" Kim Go-eun, "Hong Seol and I are alike"
A look into university life through "Cheese In The Trap"
[HanCinema's Drama First Look] "Cheese in the Trap"
[HanCinema's Drama Preview] "Cheese in the Trap"
"Cheese In The Trap" Park Hae-jin, two faces? 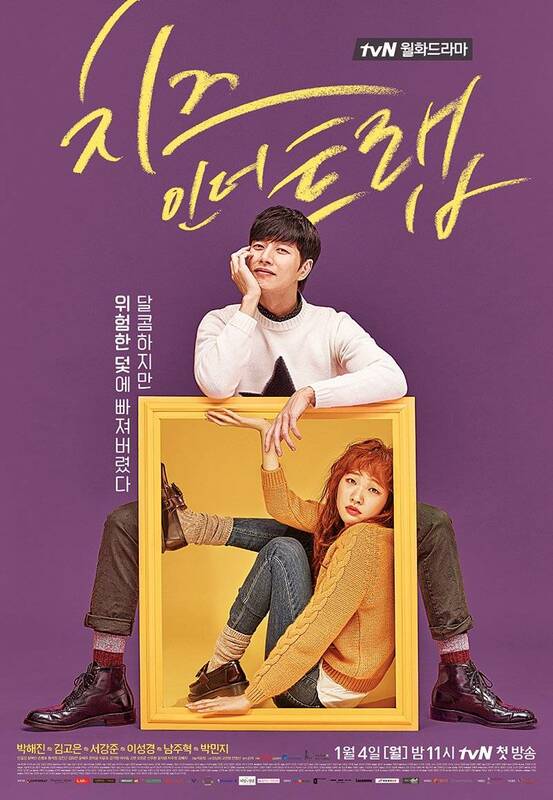 "Cheese In the Trap" Seo Kang-joon, "I'm happy to be this character as my own age"
Park Hae-jin, will he storm through China with "Cheese In The Trap" once again? 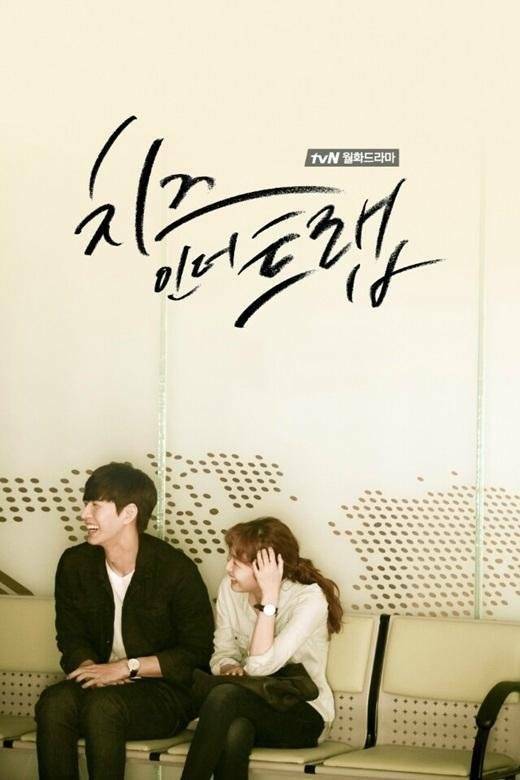 'Cheese in the Trap' Park Hae-jin vs Seo Kang-joon, who are you attracted to more? 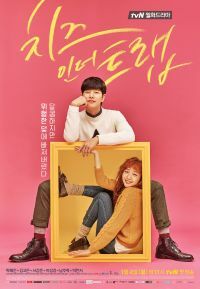 Lee Sung-kyung's stuck-up face in upcoming tvN drama "Cheese In The Trap"
[Photos] Six characters posters revealed for "Cheese In The Trap"
Kim Jin-geun to star in "Cheese In The Trap"
Kim Go-eun, "The adult rated scene with Kim Moo-yeol was tough"
Kim Go-eun, "I just love acting; I dream of a modern life"
Kim Go-eun, "Cheese In The Trap", "I can't wait to work with Park Hae-jin"
Park Hae-jin, Kim Go-eun and Seo Kang-joon to star in "Cheese in the Trap"
[Photos] Kim Go-eun, "It would be difficult to act if I was obsessed with being pretty"
Kim Go-eun, a fan of "Cheese in the Trap"
Kim Go-eun is Hong-seol... the female lead of "Cheese in the Trap"
Suzy and Kim Go-eun turn down role in "Cheese In The Trap"
Upcoming Korean drama "Cheese in the Trap"
View all 192 pictures for "Cheese in the Trap"
The whole thing is only and only worth watching just coz of Park Hae Jin!